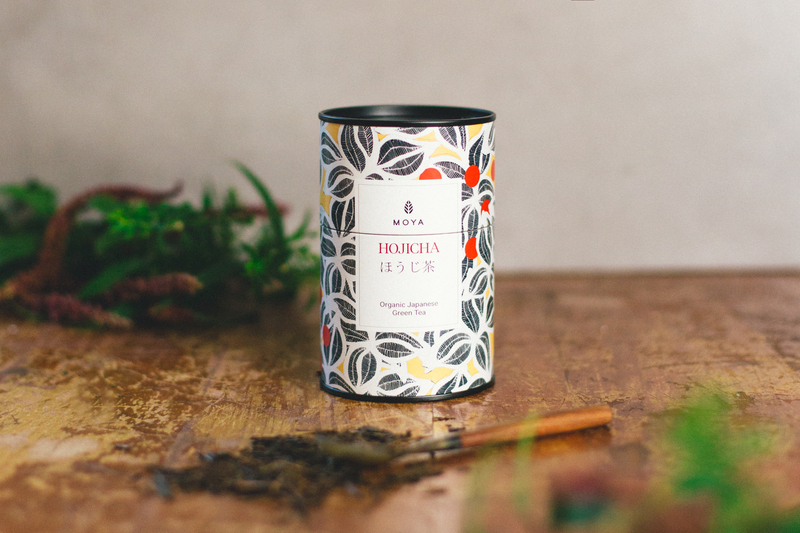 A Japanese invention, hojicha is made by roasting sencha green tea leaves. 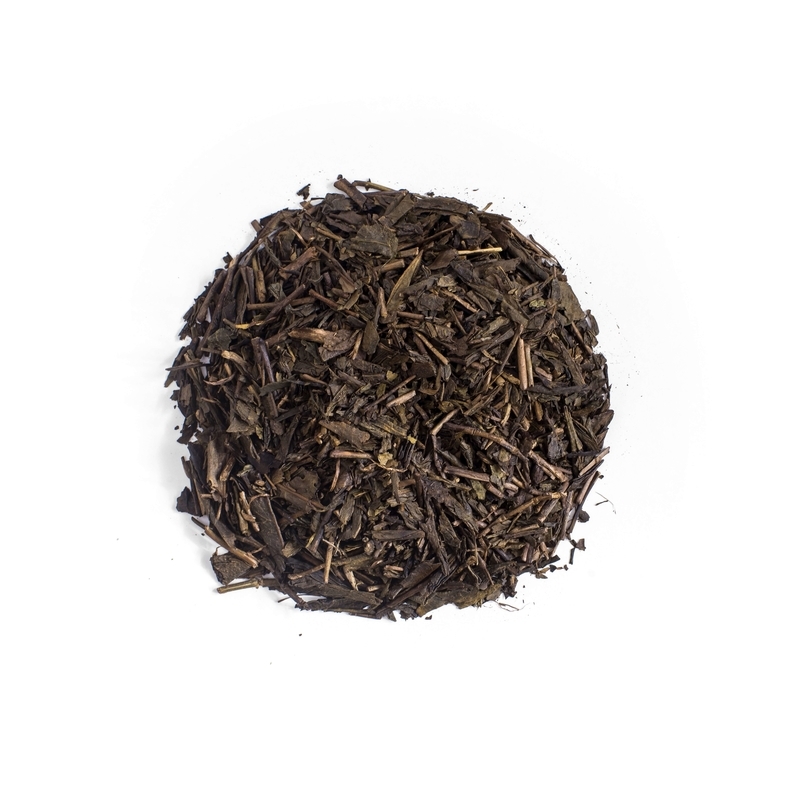 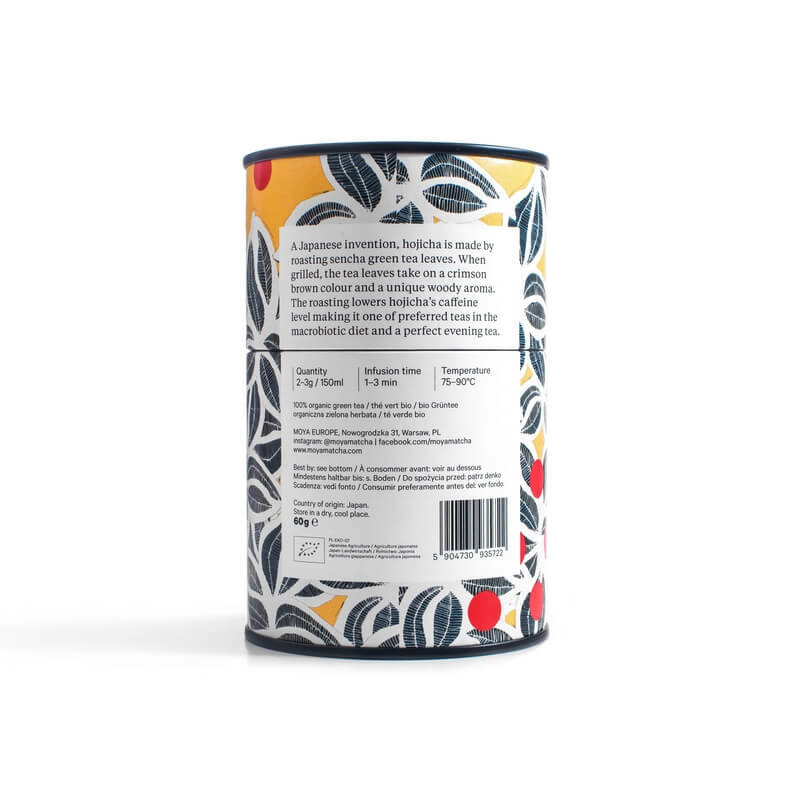 When grilled, the tea leaves take on a crimson brown colour and a unique woody aroma. 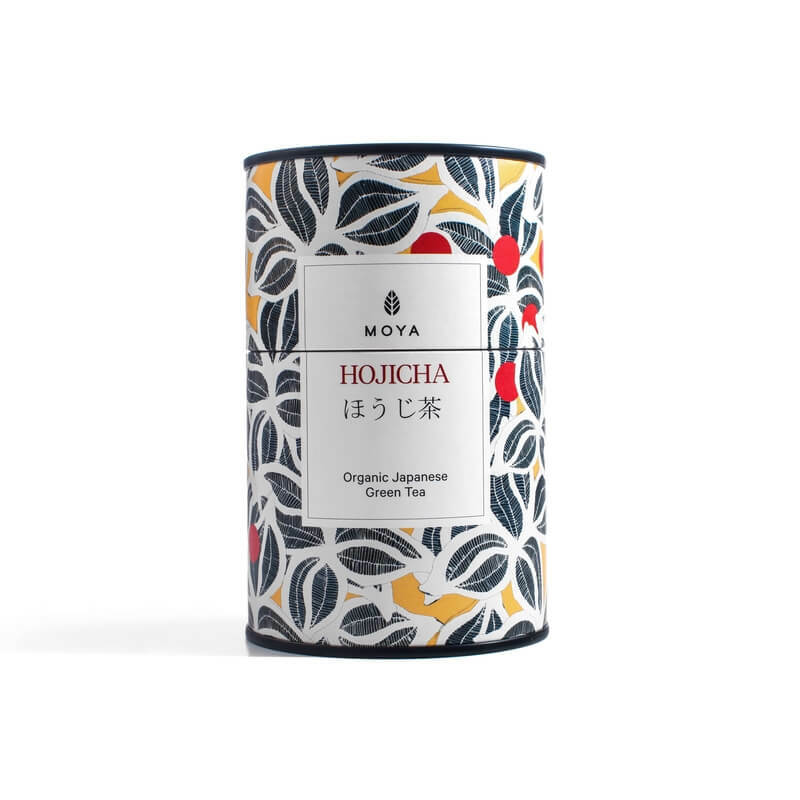 The roasting process lowers hojicha’s caffeine content which makes it one of the preferred teas in the macrobiotic diet and a perfect evening tea.